The marketing portal that locks down your brand | Lucidpress . 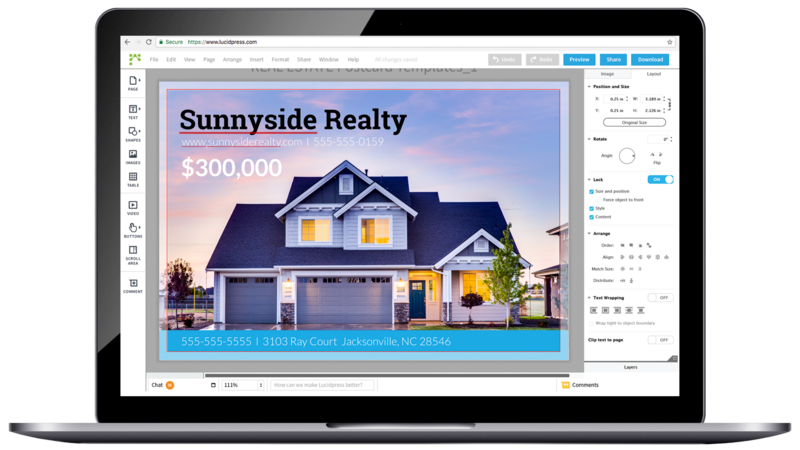 ', failHtml: "
Lucidpress empowers your entire organization to create and distribute marketing materials without putting your brand image at risk. What is a marketing portal? The larger your company grows, the harder it becomes to scale your brand effectively. More employees have their hands in the brand and there simply aren't enough eyes to ensure every marketing piece is created free of rogue branding. That's why marketing portals have become a critical part of any growing organization. Marketing portals are online repositories where corporate teams can easily access brand assets to create and distribute marketing content. The best marketing portal solutions will also provide built-in guardrails so that brand assets are never distorted in the process. 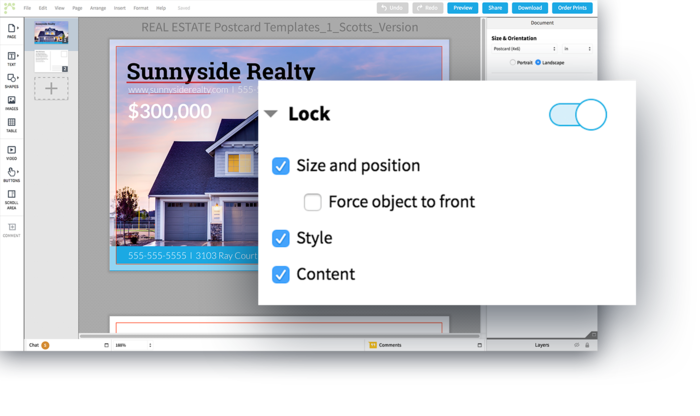 Lucidpress does this through lockable templates — the easiest and most user-friendly way to create branded marketing materials. Corporate marketing teams are often bogged down with mundane design requests. Marketing portals reduce these time-sucking tasks by empowering non-designers to make beautifully branded content all on their own. 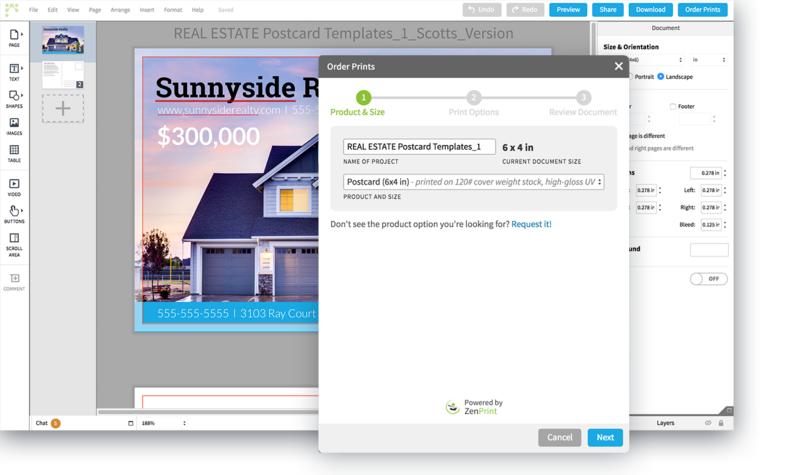 From direct mail campaigns to social media posts, Lucidpress's intuitive drag-and-drop platform ensures your colleagues can create with nothing but ease. 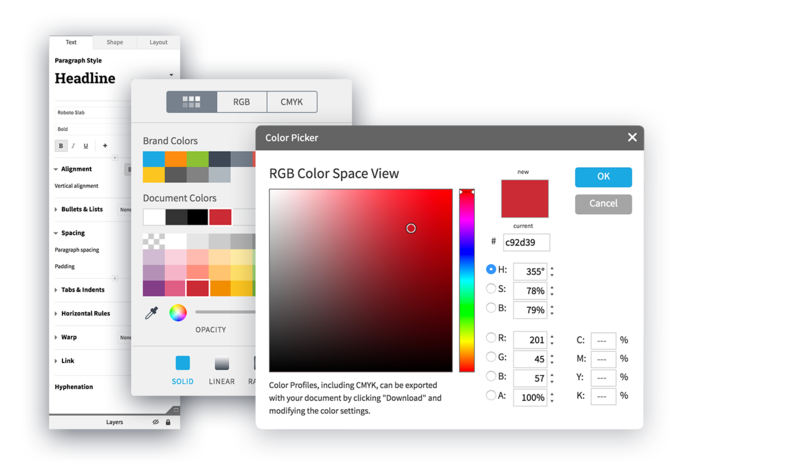 Say goodbye to stretched logos and off-hue colors forever by locking down logos, fonts, images, colors, and more in Lucidpress. Set approval workflows to guarantee print and digital assets look just how they should before going out to the public. Lucidpress's marketing portal solution offers a slew of other personalization features to help cut down your marketing time and keep your organization focused on the projects that matter most. Customize your marketing portal to match the needs of your team. 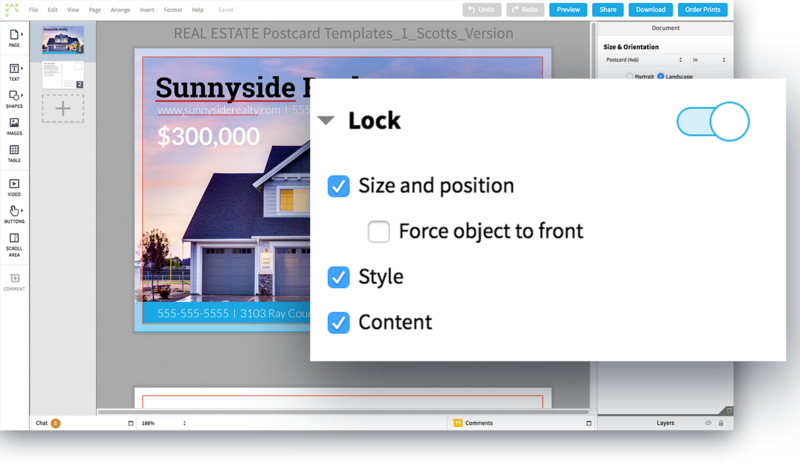 Adjust what templates are available, what elements are locked down, and who can access them. Ensure marketing materials are properly designed and brand-compliant before they can be sent to the printer. Toggle this feature on and off based on need. Save your business from the tedious work of stamping and labeling mail by hand and let Lucidpress's direct mail service do it instead. Import data from Google Sheets and other sources to pre-populate templates and streamline the creation process. Use smart fields for frequently-used information. 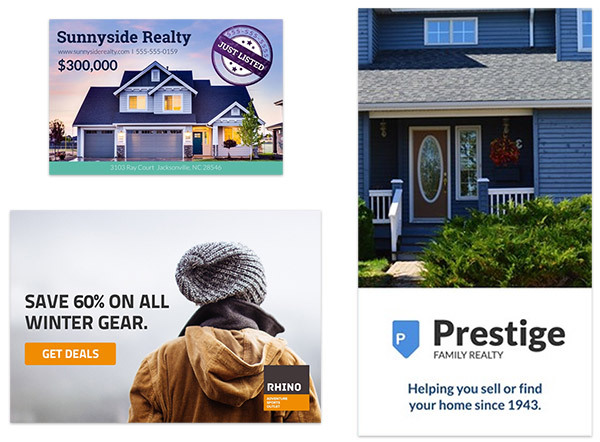 With one click, finished marketing collateral can be published online, shared on social media, or printed and shipped in a matter of clicks. We don't leave our users hanging. Our marketing portal business solution comes with the support of a Lucidpress expert, dedicated to keeping your account running smooth. Import existing InDesign documents to Lucidpress so non-designer employees can easily customize them without feeling intimidated. Upload your brand's fonts, logos, colors and more to the brand asset manager for easy access. Manage who can and cannot update your company assets. "To have a product where I know the software's going to work, the creative is going to be exactly how I want it, and team members can access it 24/7... this takes a huge burden off my plate and lets me get back to focusing on national campaigns and initiatives." Explore our vast library of professionally designed templates, or simply create your own from scratch. You can even upload your existing Adobe InDesign files and convert them into Lucidpress templates. Easily create business cards, flyers, sales proposals, social media posts (the list goes on) on our cloud-based editor. 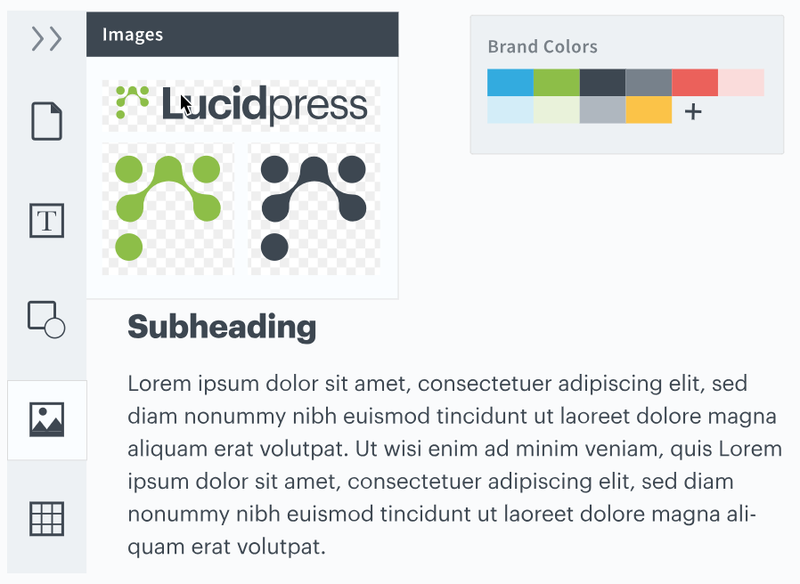 Your brand's logos, images, fonts, and colors can all be stored in the Lucidpress marketing portal for easy access. Lock down these assets in your templates to ensure the brand stays protected, no matter who touches it. You'll never see off-brand collateral again. Define your preferred user permissions, then let team members collaborate on cloud-based templates in real time. They’ll be able to customize marketing collateral themselves without disrupting the brand or requiring the help of a designer. Toggle our Review & Approve feature on and off for added control. Members of your organization can publish digital copies of their documents, share them directly to social media, order prints and even deliver direct mail. This can all be done straight from the Lucidpress marketing portal too.